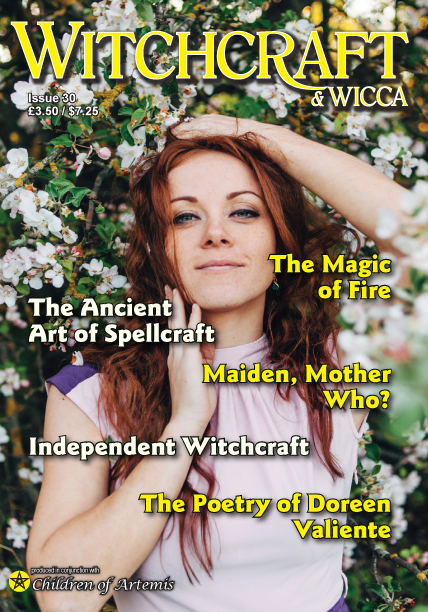 Pagan prayers, divination, poems, recipes and craft ideas. The content of the book has been written by a collection of Moon Books authors, giving each day a refreshing new perspective. I particularly like the daily entries that reference ancient festivals from around the world with a suggestion of how you can honour them today. This is a small book packed with good information that can stay on your desk for years to come as a daily read. I can recommend you buy this instead of a pretty pagan calendar this year, I really like it, recommended. Available in Kindle and paperback format and be ordered by following this link.